Cannon Water Adventures started as Cannon Board Company. 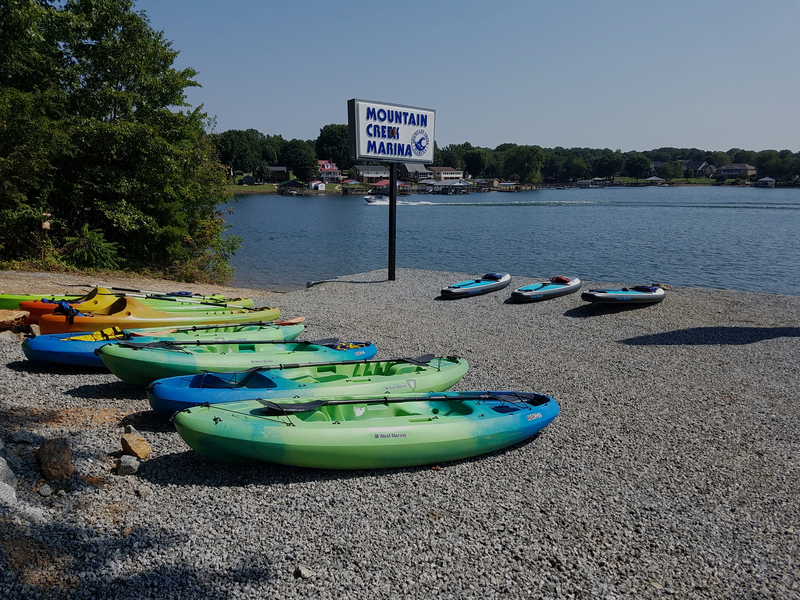 We have evolved into offering paddle board, kayak, boat tube, and other water sports rentals. 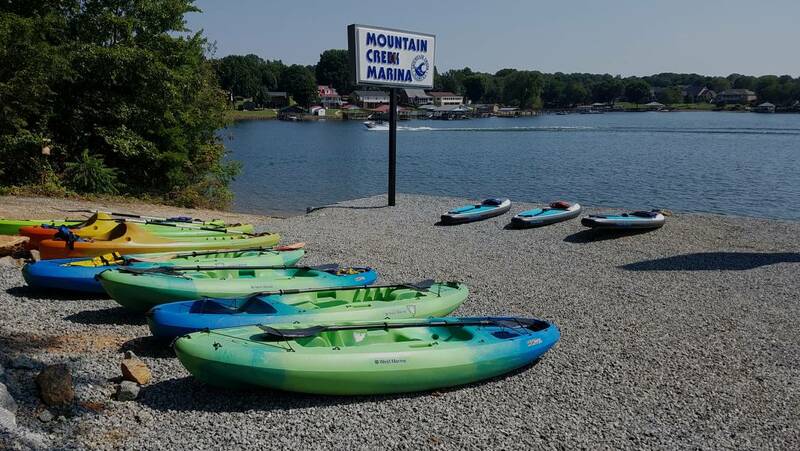 We use quality equipment to ensure your time on the water with us is fun and relaxing. Click Book Now below to check rental availability and reserve your rental now!